WEGCSS coordinates community use of the existing school facilities and resources at W.E. Graham Community School for educational, recreational, social, and cultural activities. 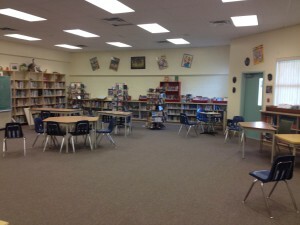 Book the library for community meetings, board meetings, presentations, and other activities. 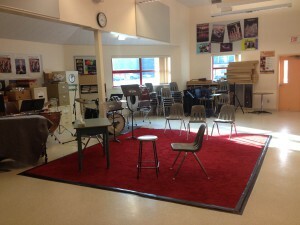 Book the music room for practices or other purposes. 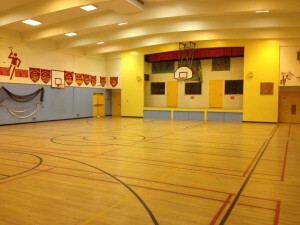 Use the gymnasium for your sports events.